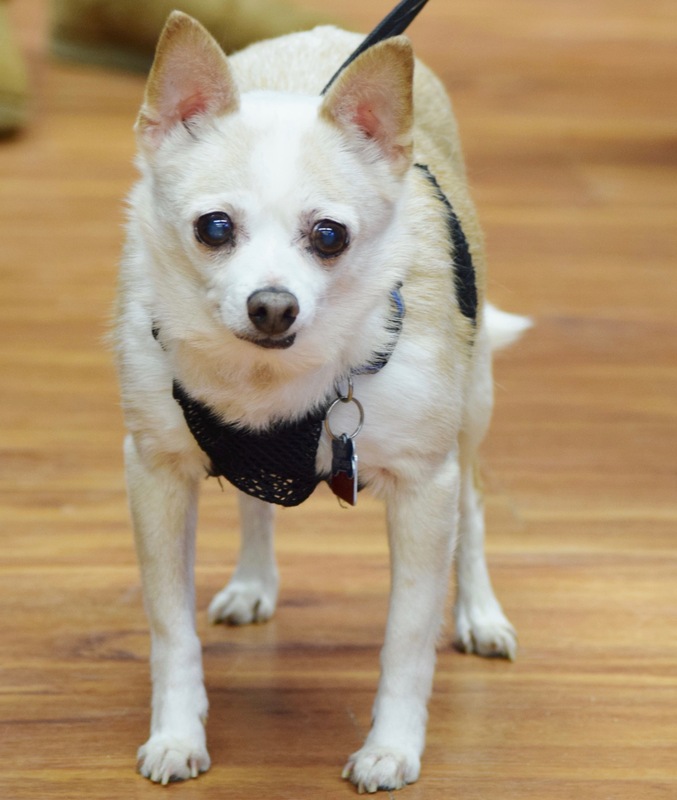 Meet little STRYKER an 11 year old male Chihahua, who is up to date with vacinnes, neutered, and has had dental. Stryker is very thin although it says he was 8 lbs upon arrival into rescue, he is actually 6 lbs. Stryker is housetrained as well. He is a friendly, loving little guy looking for his forever home.